Halloween is on its way and it is time to celebrate with spooky fun and activities for all the family with special Halloween activities and surprises taking place in Vale do Lobo this year from 15th October until 4th November. 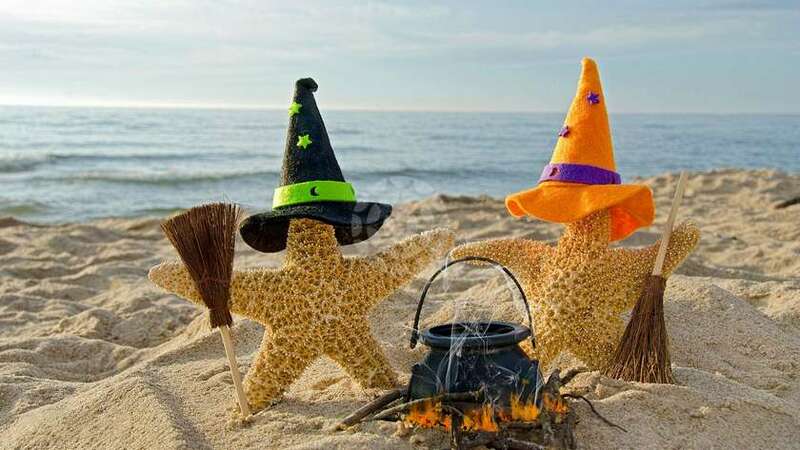 Get into the spirit of Halloween and take advantage of the special holiday package available from just €61 per person, per night (minimum 2 people for 3 nights). The special package, valid between 22nd October and 4th November, includes three nights accommodation in Vale do Lobo, one bottle of sparkling wine, a Halloween dinner served in Spikes, free access to the Wellness Centre and much more! Young golfers can get into the spirit of the season during the Autumn Junior Golf Academy from 15th October until 19th October at the Parque do Golfe, where a special programme has been created to make the half term holiday fantastic for budding golfers eager to improve their skills. 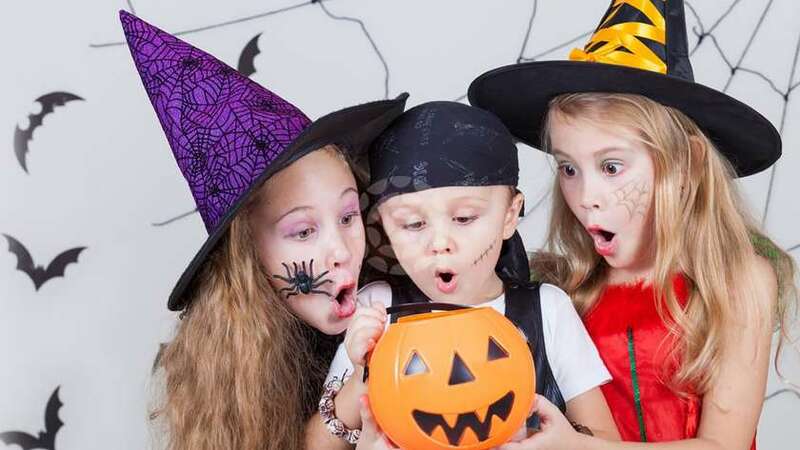 Children can embrace all things scary and spooky during special workshops every day in the Praça and Lobito Kids Club, with children’s entertainers between 15:00h and 18:00h, while there will also be bouncy castle, activities and plenty of Halloween fun every day between 20th October and 4th November. Also look out for special parties and promotions taking place around the resort during this special time of the year and make sure you don’t miss any of the fun and entertainment in Vale do Lobo this Halloween.